If you need a Viral Magazine – there are a huge amount of post types from simple image post to gifs with autoplay functionality. Facebook Instant Articles and cool post ranking system. Fake view and share counters. For monetization needs – Boombox offers full integration with AdSense Plugin WP QUADS PRO – it is included in Boombox package, that saves you 55$ – not bad. That means, that you now have the most powerful tool that has quick integration with Google AdSense and many other advertising platforms. You can show: Unlimited ads; AMP ads; responsive ads. You can customise the visibility of ads for different devices, you also have automatic ad detection – to show the right size for the right device. These ads will not slow the loading speed of your page. 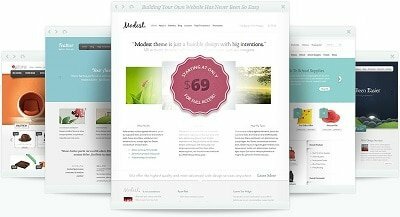 It has all you need to organize comfortable and quick guest posting solution without any headache with administrative or moderating work. 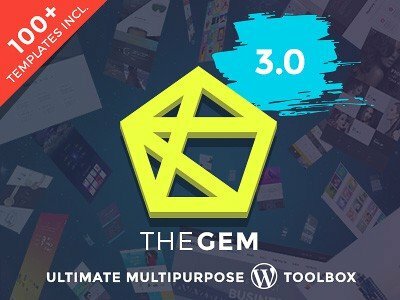 Boombox has Zombify plugin – powerful front end uploader , that goes exclusively with that theme, it’s native and it is not in sale. For the comfortable use – your guest authors or copywriters could register or login in seconds, using social login functionality and start using all the advantages that Zombify offers: from the simple image or video posts to Polls, Personal and Trivia quizzes, Lists, Countdowns, etc. Your authors can unite in communities, and readers can upvote or downvote their posts and you can easily detect the author (community), that is more involving and interesting for the audience, that creates more interactions with readers. You can achieve these authors in different ways – make their posts sticky on the homepage for some period or assign specific author rank. You can use achievement badges. This turns post creating in some kind of conquest – authors can collect different points and then receive a reward – winners are shown on the User Leaderboard (widget). Admin decides for what actions authors could win a point – for regular posting, for amount of views or shares, for post rank, etc. – Boombox provides almost unlimited possibilities here. 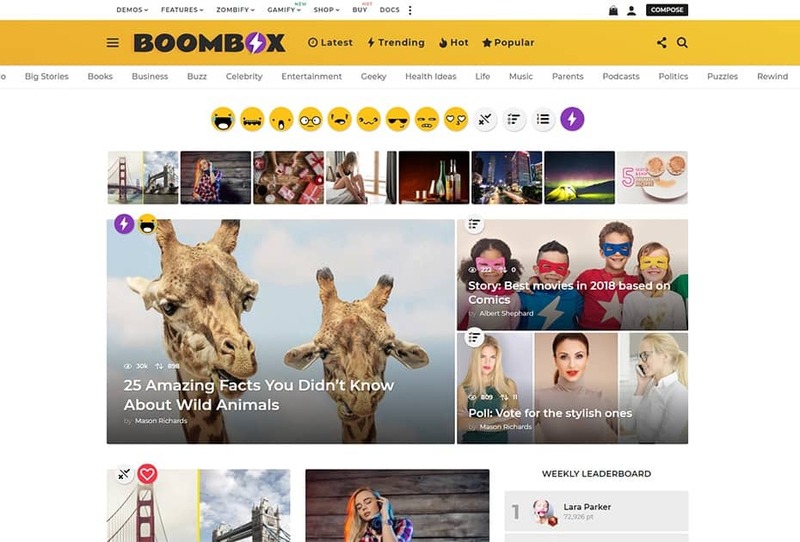 If you want to create social orientated site – nothing could be easier with Boombox. 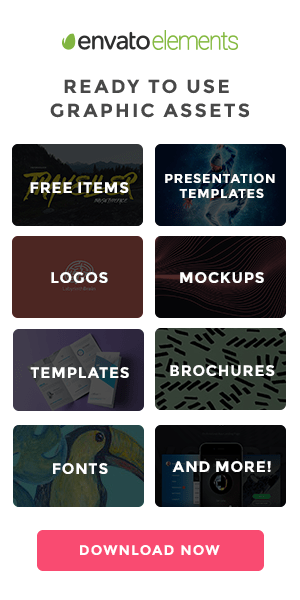 You can use Buddypress plugin extended (advanced) features – exclusively for Boombox customers – this plugin is fully integrated in the theme. And it could turn your blog – into your own social network. Users can create extended profiles, they could join in groups and communities, they can make friends. You can enable users activity flow and let your users communicate with each other. Among other cool features – we can mention AMP support – The Accelerated Mobile Pages – that let you take the special place in Google Search Result Page. To enable AMP – you just need to activate this functionality in admin and make some settings – and your posts will have their AMP versions – as easy as 1-2-3! The code of the theme is semantically valid and SEO friendly build. For example, using microdata in code let you enjoy all the advantages of rich snippets, rates etc. and as a result has a perfect presentation in search results. It has one click demo export and good descriptive documentation. They have good FAQ section and attentive, speedy support service. The development team makes constant update releases and they are always open for the communication. Many ideas and features of the theme were born in discussion with the customers and users and then implemented by the development team.